Another Friday and more blog hops I like! I love making new friends. Leave me a comment if you follow and I'll be sure to follow you back. I do check to make sure you've followed so please, no cheating! Giani Review and Giveaway is now posted. Come and get your entry in! Come swing by the linky/blog hop I cohost as well. Add your link here. 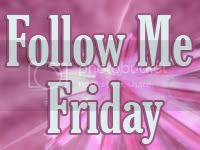 Following you from Friday Follow :) Hope you have a great weekend! 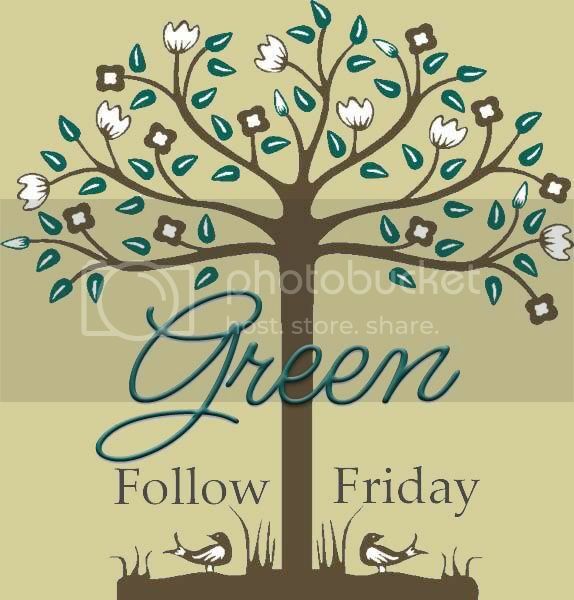 I'm a new follower from Green Follow Friday! Hello, I'm a new follower - great blog!! I am now following via Google Connect, NetworkedBlogs, and I "Liked" your Facebook fanpage. Hope you'll swing by my blog and do the same! Hi! 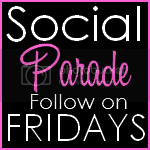 I'm a new blog follower from Fun Following Friday! Hope you get a chance to check out my blog and follow me back! I’m your newest follower. I would love it, if you would stop by Frugality Is Free. If you have any giveaways, I would like to invite you to link them up at my Fantastic Friday Giveaway Linky. You can also check out my Giveaway Linky Collection for more places to link up.